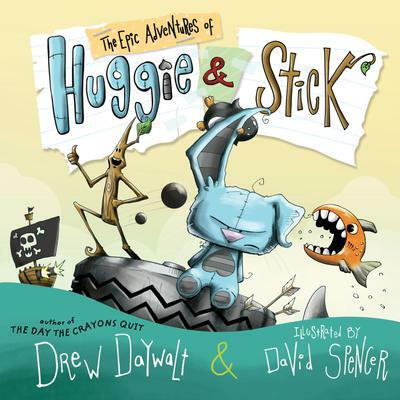 When super cheerful Stick and grumpy stuffed bunny Huggie get thrown from a backpack, the adventure is on! Together this odd couple survives encounters with sea-faring pirates, raging rhinos in Africa, sword-wielding royalty in Europe, stick-eating panda bears in Asia, sharks in Australia, hungry penguins in Antarctica, and piranhas in South America--all before finally making it home to North America. A fantastically funny read-aloud about two unlikely friends and their epic journey around the world.